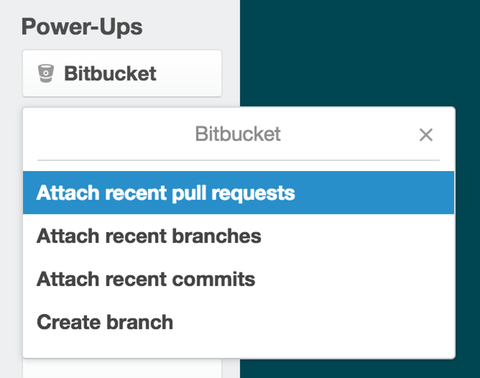 If you're a Bitbucket repository admin, connect to Trello boards for the repo by selecting Boards in the left navigation panel > then select Connect to Trello. Before your board can be connected to the repository, you also need to set the access users will have to your board. The first option is selected by default. Choose which level of access (write, admin, or read) you want to provide to other users who you invite to your board from the dropdown. See the 'Set team access to boards' section below for more info on how permissions work. 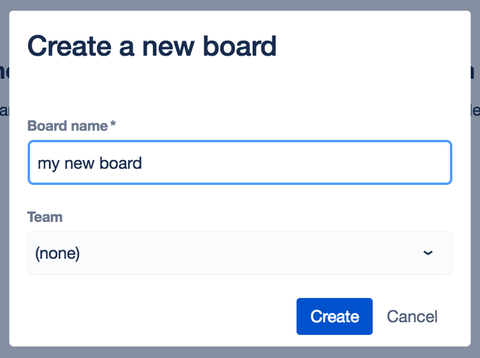 Select the 'Do not let any Bitbucket users add themselves to this board' option to restrict access to your board until you invite individual users. Note: You will be able to invite individual team members from within the board. You can disable boards for a repo by selecting Settings on the left navigation panel > Settings under Trello > then select the Enable boards switch to disable Trello boards. In the Linked boards section, you can also unlink a board from the repository by selecting Unlink on the linked board. "Whoops!The invitation link for this board isn't valid anymore…"
"Unfortunately, this invitation link has been deactivated.Perhaps you could ask for a new one?"